1826. Unpaginated. 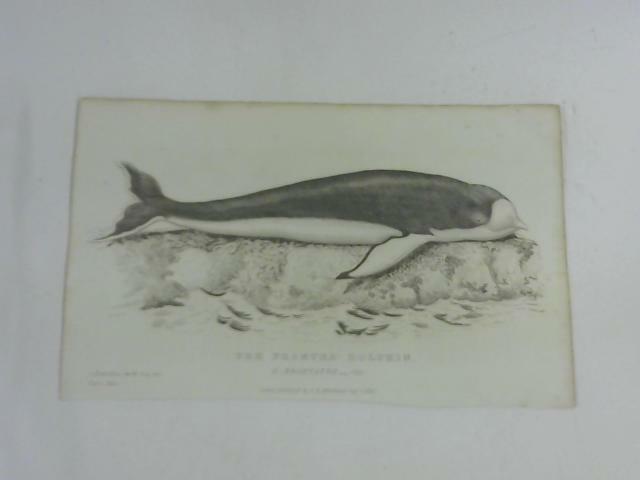 B&W illustration plate. Mild tanning to front and back with light foxing to front. Minor scuffing along bottom edge with creasing to top right corner. Size: 21.3cm x 13cm.